This post originally ran July 22, 2015. Fantasy recommendation lists are characterized by their safety. Curious newcomers to the genre, having enjoyed their sample of escapist literature, request more stories, more worlds to lose themselves in. More often than not, though, the recommendations that they receive are the same few critically acclaimed authors whose work is all too often presented as representative of the genre. My belief is that Fantasy literature is the perfect lens for readers to challenge our ideas of humanity, violence, society, and power. My recommendations in this list (yes, another list!) will reflect that belief. Buckle up. Broaddus’ The Knights of Breton Court series, described as “The Wire meets Excalibur,” is an Arthurian retelling set among the Breton Court street gangs of Indianapolis. Broaddus, through the gangster character King, mixes examinations of what he calls the “voiceless” underclass–the poor, gang members, homeless, or ex-convicts–with the idea that there is a secret world alongside our own, and that world happens to be filled with magical creatures, mages, assassins, and knights. 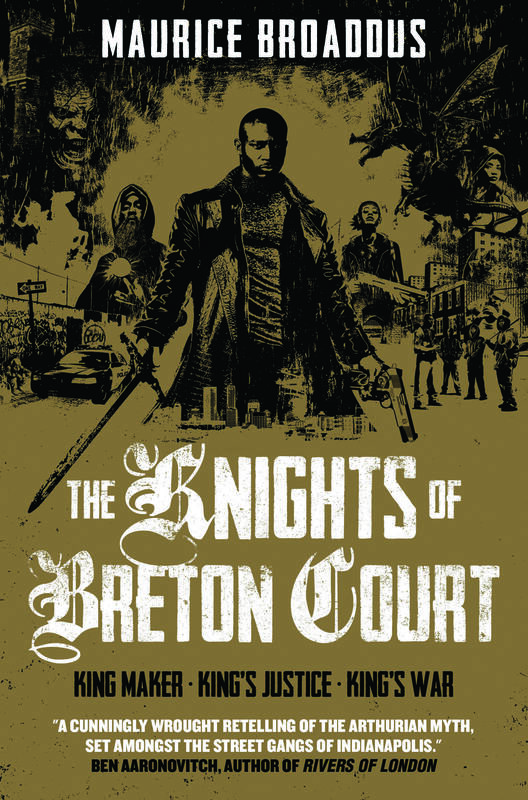 The juxapositon of the stories of oft-unheard populations with the escapism through a secondary magical world makes The Knights of Breton Court a must-try series. Hurley’s first book in this series, The Mirror Empire, kicks down the boundaries of epic fantasy using fresh new takes on world building, dismantling of standard fantasy tropes, and a take on gender fluidity that is both provocative and thoughtful. The Mirror Empire is an ambitious work, and the scope of it shows that ambition. We follow a cast of characters as they try to find out the truth of their heritage, rise to a station of command that ill fits them, or balance their political ambitions with the sudden revelation of a genocidal plan. The Mirror Empire is all up in your face with its themes, making you reconsider the trappings of gender identification, reckon hard with the horrors of war and ethnic cleasing, or think sideways about what magic looks like. 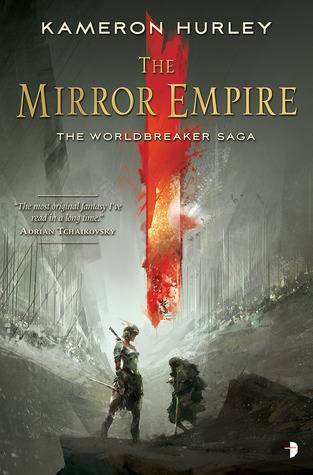 The Mirror Empire is a fiery shot in the arm to the stalwart notions of what epic fantasy should be. 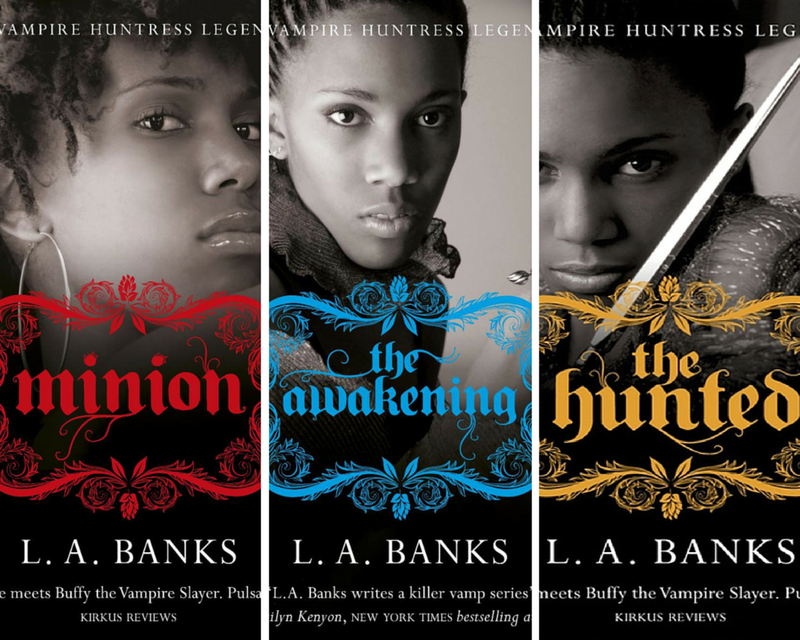 The struggle between good and evil, dark and light, the real world and the underworld are central themes in L.A. Banks’ Vampire Huntress Legend series. Damali Richards, a spoken word artist turned vampire huntress, bucks notions of destiny-driven characters. Vampire Huntress Legend boasts a diverse, realistic cast, a new and different take on the supernatural, examples of strong women who love each other in realistic ways, and a positively wretched villain. At 12 books in length, the Vampire Huntress Legend rivals the size of some epic fantasy series, and it’s just as engaging as any of those. 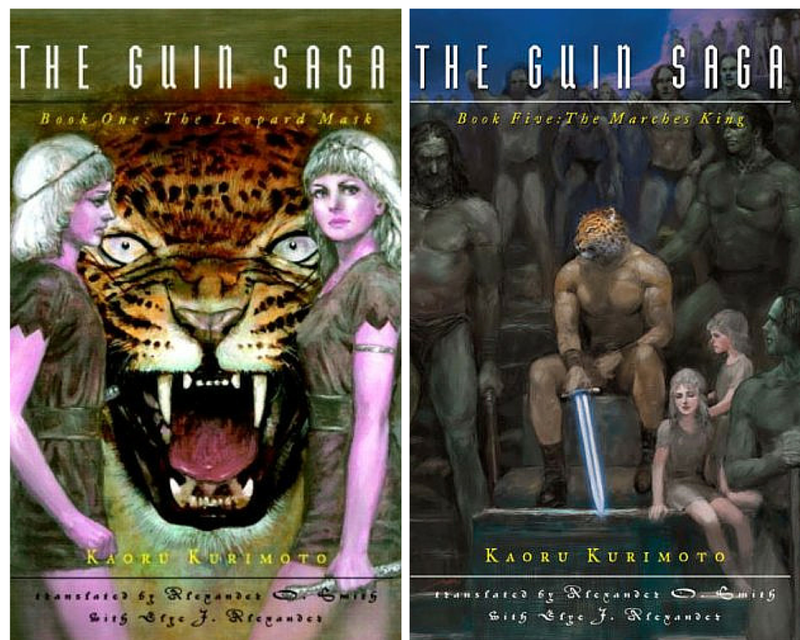 I’d advise waiting to watch the anime adaptation of The Guin Saga until after reading the novels. Kaoru Kurimoto’s Guin Saga boasts the title of the longest continuous work of fiction by a single author (130 volumes since 1979!) and is a gritty style epic fantasy in the vein of Conan the Barbarian, but with some definite differences–stronger women, a unique anachronistic setting, and some groundbreaking ideas of western fantasy that still show up in Japanese video games to this day. The Guin Saga provides a unique take on epic fantasy through a different cultural lens–but be warned: the books are episodic, and the publisher has only made five volumes available so far. If you do try this series, temper your addiction with caution. 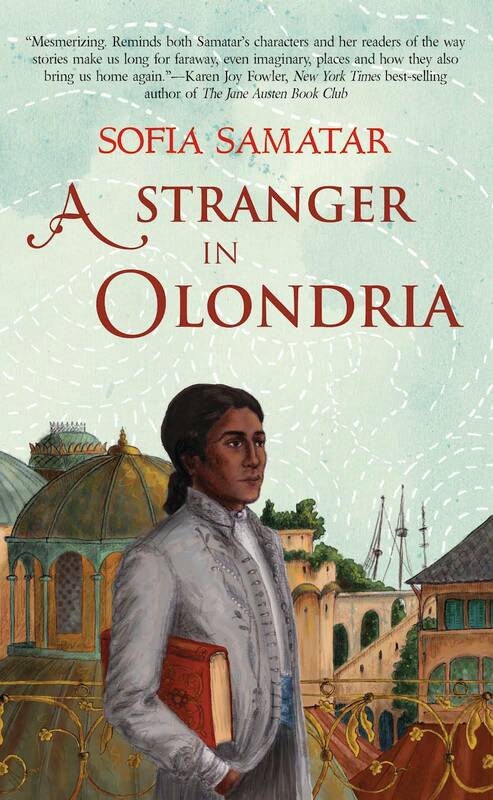 Sofia Samatar’s A Stranger in Olondria is a perfect example of a work that uses fantasy literature to explore some pretty heady themes in a beautiful way. Samatar’s novel examines the power of words and literacy through the story of Jevick, the son of a wealthy pepper merchant. Jevick bears a powerful interest in the country of Olondria, and when Jevick’s father dies, he finds himself taking a pilgrimage to Olondria, where he is thrust into a community in flux. A religious war looms, with traditions of literacy representative of the disagreement. Olondria examines some vividly human themes, indeed, examines humanity itself with prose so beautiful that you’ll be recalling passages in your sleep. Using a society of deep sea divers, patriarchal mages, dragons, and magic, Joyce Chng’s Tale of Yin (a duology featuring Of Oysters, Pearls and Magic and Path of Kindness) evokes a feeling of ancient worlds and deep magic. Like many other recommendations on this list, Chng’s Tale of Yin is deeply feminist, with women who love each other deeply and change the courses of their worlds. Magic in Tale of Yin isn’t a world ending weapon. Instead, it’s a vital part of a person’s makeup, a part of their soul, and a part of the main character’s central conflict: magic is only to be used by men. Mirra, the main character, discovers her talent early and is eventually forced to use it with devastating consequences. It is a joy to follow Mirra as she struggles to live with her abilities. 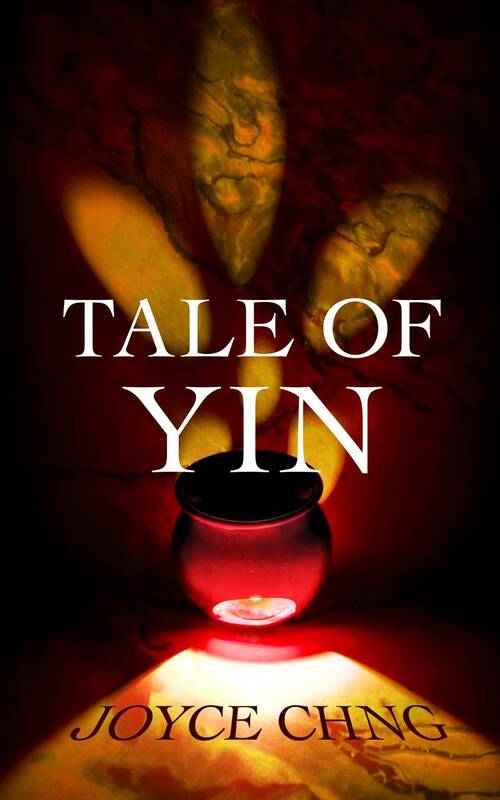 Unlike some of the earlier entries, Tale of Yin is relatively short, and can be completed in one sitting if you’re particularly voracious. 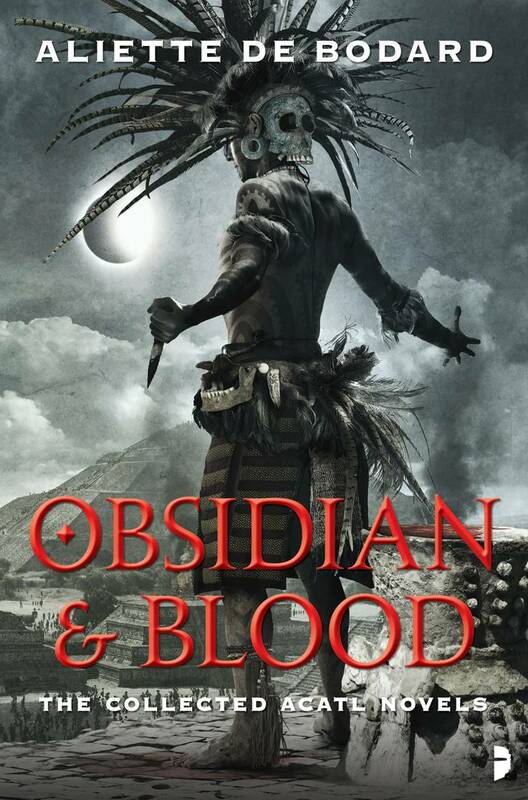 Alliette De Boddard’s Obsidian and Blood series has been praised as a genre-bending work that blends ancient Aztec culture with noir sensibilities to create a new and brilliant series of novels. We join Acatl, Teomitl, Neutemoc, and Mihmatini as they attempt to survive the bloodthirsty politics of the Mexica Empire while dealing with a burgeoning otherworldly threat. Obsidian and Blood will throw itself against your cultural biases early and often, while exposing you to a world and people that many overlook when thinking about fantasy settings. 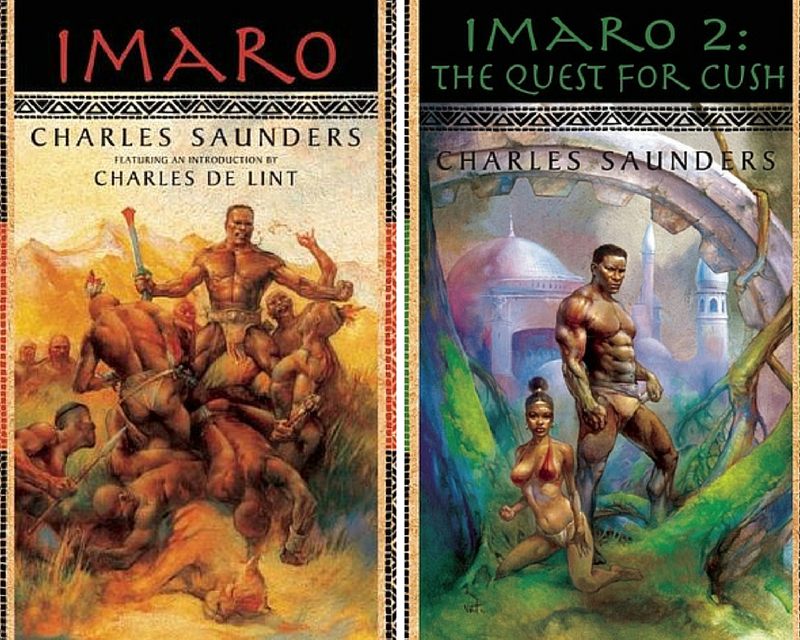 Like The Mirror Empire and Imaro above, Obsidian and Blood is a novel series that takes the idea of elves, dwarves, and castles as sole representatives of the fantasy genre and blasts them out of existence. Music, magic, and familial legacies are the thematic linchpins of Silvia Moreno-Garcia’s new release Signal to Noise. Mercedes “Meche” Vega has discovered magic in music, and over the course of her life we are treated to her engaging and real voice as she bridges her past and present with musical magic that suffuses her with arcane knowledge. 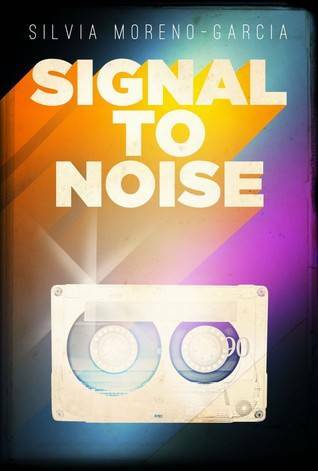 Signal to Noise is a novel that, like all good works of fantasy, forces us to examine power and how that power touches all aspects of our lives. Lists like these always have blind spots. As usual, please feel free sound off with your faves and awesome recommendations in the comments.